It’s an unfortunate truth that credit reports aren’t guaranteed to be accurate. 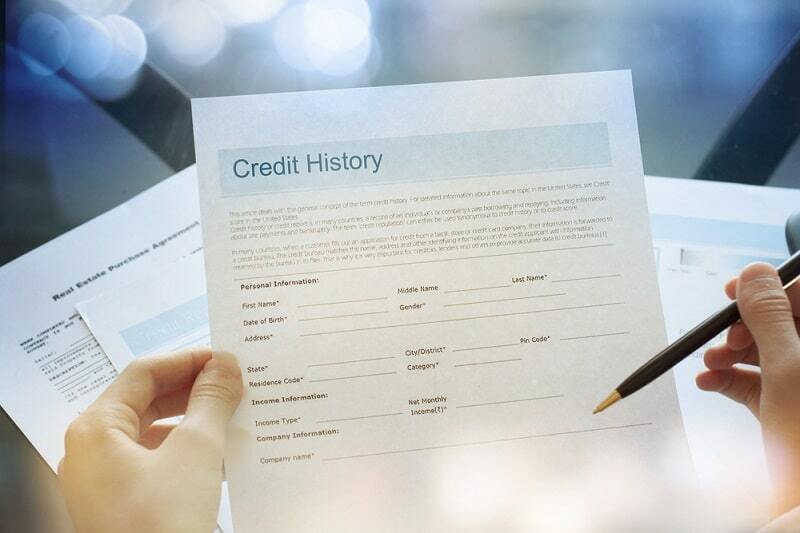 Research conducted by the FTC discovered that one in four Americans have mistakes on their credit reports that are significant enough to potentially impact their scores for the worse. Even if you don’t think you have a negative item on your credit report, it’s smart to check it every single year. Otherwise, you could unknowingly have bad credit. With poor credit scores, you could be getting higher interest rates on credit cards and loans without even deserving them! Whether your negative items are in error or not, you have the right to dispute each one and try to get them removed. In reality, the vast majority of items have the potential to be removed if you think they are misleading, unverifiable, or inaccurate. Once you file a dispute, it’s the credit bureau’s job to verify that the item is accurate; otherwise, they are obligated to either remove it or update your report. There are different processes for each type of derogatory item on your credit report, so we’ve outlined each one below. See also: How Long Do Negative Items Stay on Your Credit Report? If you feel overwhelmed and want professional help, consider working with a credit repair company to help you file and settle disputes. Ready to remove negative items from your credit report? Having a collection on your credit report is a big deal because it stays there for a total of seven years. Not only can lenders see the collection accounts on your report, your credit score also suffers. While the impact on your score lessens over time, the collection still lowers it until the seven-year period passes. However, it is possible to remove a collection from your credit report in advance. If the collection account isn’t actually your debt, dispute it by sending a letter to each relevant credit bureau. It’s up to the creditor to provide proof that the debt does actually belong to you, so if they can’t (or choose not to), they must remove the negative mark from your credit report. If the collection is, in fact, yours, consider paying the collector so that it is removed from your report. This requires negotiating directly with the collection agency and they must agree to remove it once your payment is received. Make sure they send you a signed letter from the collector with the details of your agreement to ensure they stick to their end of the bargain. Otherwise, you may end up paying a settlement without actually getting anything in return. Late payments may be reported to the credit bureaus after a bill is at least 30 days overdue. After that, your report is updated every 30 additional days the payment remains late. Your score takes a dip for the worse the longer the item remains on your report unpaid. 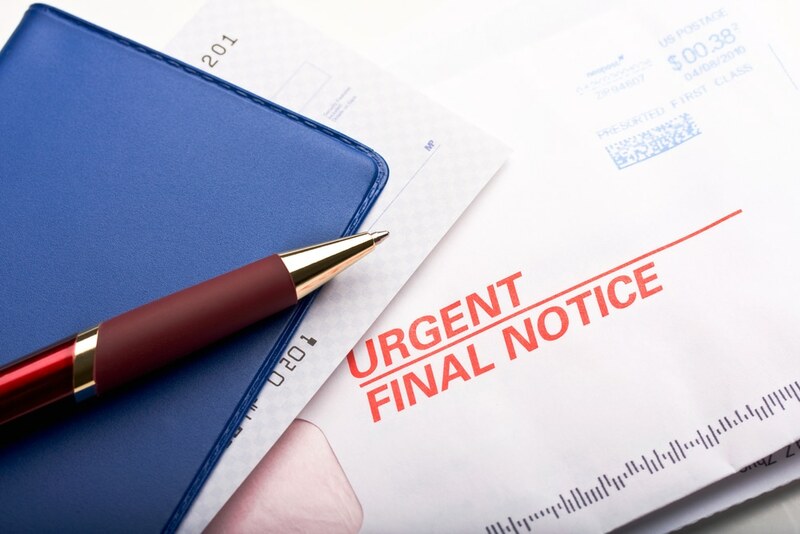 How can you get a late payment taken off your credit report? Dispute the account directly with the credit bureau if the information listed is in error. Make sure to review each detail for accuracy, including the date of the original bill and the amount owed. 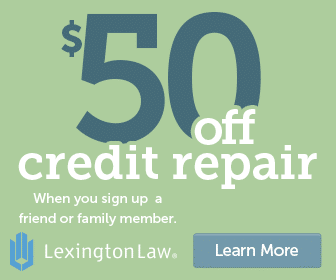 The Fair Credit Reporting Act (FCRA) requires the three credit bureaus to remove incorrect information within 30 days of a dispute. Ask your original creditor for a goodwill adjustment. If you usually have on-time payments and are otherwise a good, loyal customer, they very likely may grant your request. Write down a few talking points before making the call to help aid your case. Creditors often agree to remove late payments if you currently owe money and sign up for automatic payments each month. This is a good faith gesture that leaves both parties satisfied — the creditor gets paid and you get your finances on track while improving your credit score. Rather than contacting the current collections agency, work directly with your original creditor to get a charge off removed. They’re the ones who actually report items to the credit bureaus. If you set up a payment agreement with your creditor, they’re likely to agree to delete the charge-off from your credit report. As always, get everything in writing so you have documentation of the arrangement you made. The IRS puts a tax lien on your credit report when you’ve neglected to pay your taxes after a certain period of time. To even consider having the lien removed, you must pay it off in full. Once you make a payment, the lien remains on your credit report for seven years. To get it deleted sooner, you can dispute the account directly with your creditor. Show them proof that you’ve paid the tax lien, and request its removal. A bankruptcy is one of the longest-lasting negative items on credit reports, although the exact length depends on the type of bankruptcy you file. A Chapter 13 bankruptcy stays on for seven years, while a Chapter 7 bankruptcy stays on for a full 10 years after it’s been filed, so it’s particularly important to check that the filing date on your credit report is accurate. Also, make sure every other detail about your bankruptcy is correct on your credit report. If not, dispute the item with whichever agency reported the bankruptcy to the credit bureau. Make sure all of your communications are in writing and that you send all the appropriate documentation through certified mail so you can confirm the information has been received. Filing a dispute over a repossession follows the same general guidelines as most other negative credit items. Start by checking for inaccuracies or inconsistencies with both your credit report and the repossession process. If you notice anything wrong, file a dispute with the credit bureaus and request that the information’s accuracy be verified. Next, make sure they respond within 30 days. If they don’t, the item must automatically be deleted from your credit report. If the bureau does respond in a timely manner that the entry is accurate, contact the lender directly. You can also ask the lender to remove the repossession in exchange for paying off the owed balance. As always, make sure you get any type of agreement in writing so the creditor doesn’t backtrack on their end of the bargain once you’ve made a payment. Unfortunately, foreclosures have become increasingly common over the several years following the housing market crash. While it’s difficult to have a foreclosure removed from your credit report before the seven-year mark, it is possible. First, contact the lender and politely ask them to delete the foreclosure. They usually won’t, but it’s worth a try. If that doesn’t work, you can dispute it just like anything else on your credit report. It’s also important to know that you can still qualify for a mortgage before the foreclosure is removed, often within a couple of years. Don’t be discouraged about your ability to own a home even if you can’t get the foreclosure removed from your report. A judgment can be filed against you if you lose a civil lawsuit in regards to a financial situation. For example, if you refuse to pay an old debt, a collection agency may file a lawsuit and win. Or perhaps you were evicted from an apartment and your landlord decided to sue you for owed rent. If you lose a financial lawsuit, a judgment is filed against you and remains on your credit report for seven years. Make a full payment on the judgment. File a dispute with the credit bureaus. Ask to have it vacated at your local courthouse. While college tuition becomes more and more expensive, the job market doesn’t always support such high monthly payments on student loans. Consequently, many graduates find themselves defaulting on their loans. There are a lot of laws surrounding student loan repayment, so your best option is to rehabilitate the loan. There are many repayment options available to get your loan back on track, especially for a federal loan. But all lenders, both federal and private, want to work with you to get your student loan back on track. By making timely payments for about 12 months, the default will be removed from your credit score. Once that happens, you’ll notice your credit score back on the mend. Removing negative information from your credit report is entirely possible, especially when you have the best strategy in hand for your specific situation. If you’re worried about the amount of time it takes to go through the dispute process, consider hiring a reputable credit repair firm to help you out. They have tons of staff members with the legal know-how you need to get negative entries off your credit report permanently.